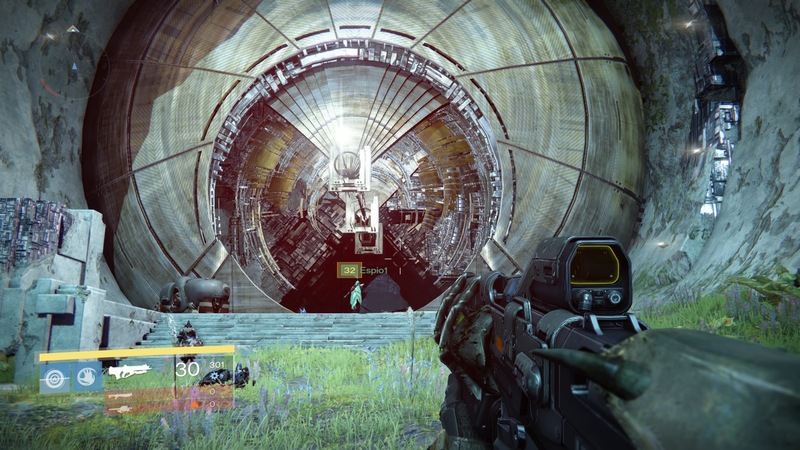 It’s the Vault of Glass, but you’ve never seen it like this before. 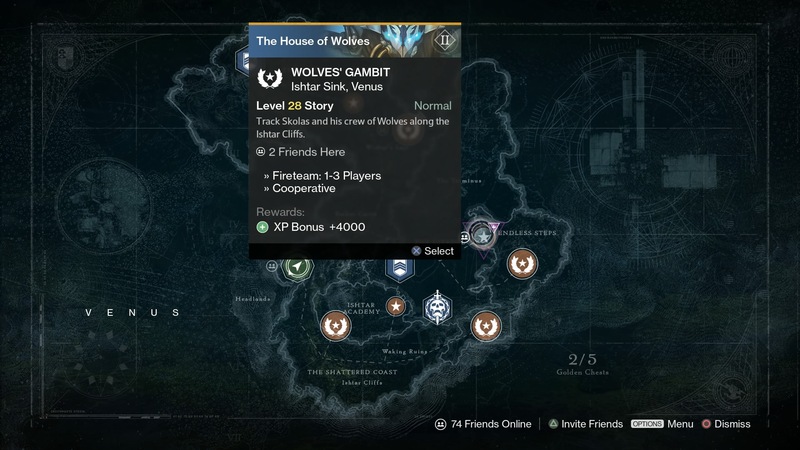 House of Wolves fourth story mission takes place in the Vault of Glass on Venus. The objective is to track the Fallen Wolves. You’ll be spawned into the area in front of the Vault. 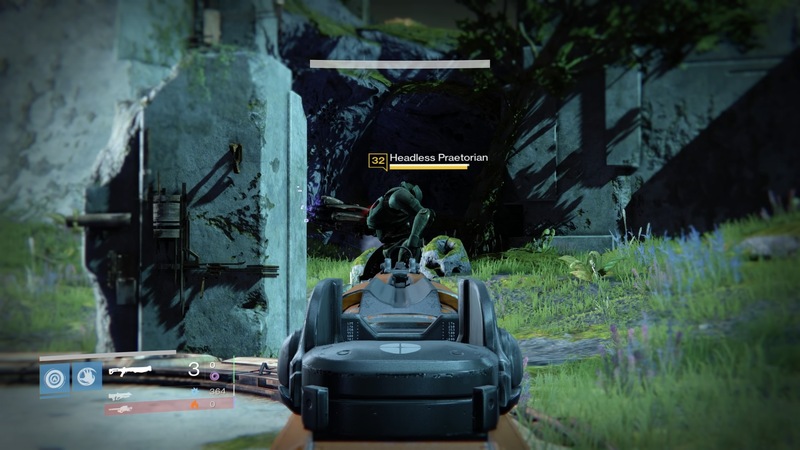 The Fallen are attacking the entrance. Push forward up towards the door and get ready to face some Vex. You’ll meet (Headless?) Praetorians on the steps, so don’t be afraid to equip your handy void shotgun. Enter the door and fight down the steps. 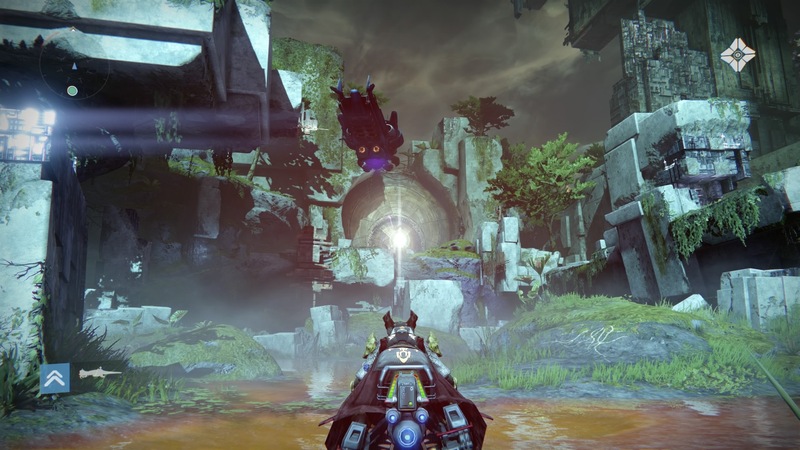 You’re heading down to the area normally reserved for the raid’s Templar battle, although this section is nothing like as refined. Kill all the Fallen. We found it works well if one player stays up at the top and snipes down while the others jump down and get messy. 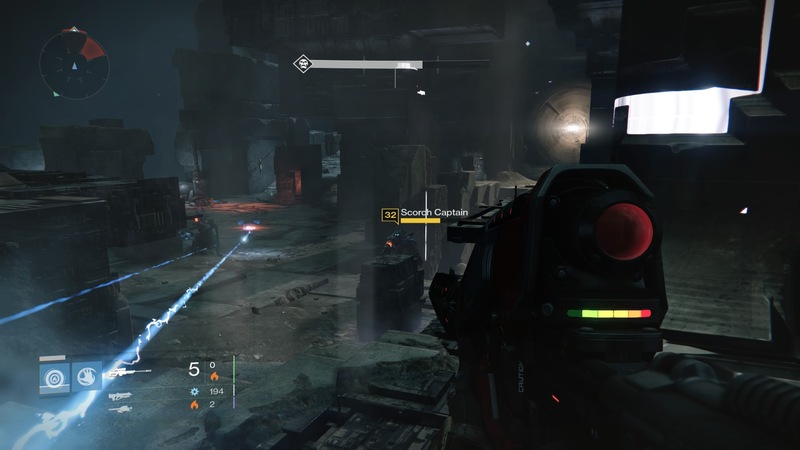 You now have to shoot six oracles, the white balls of light from the Vault of Glass raid. If you left someone up at the top with an Ice Breaker, this is easy beans. Now kill the rest of the Fallen. Once all thew enemies with red star markers have been dispatched, the mission will end. Now head back to the Reef. 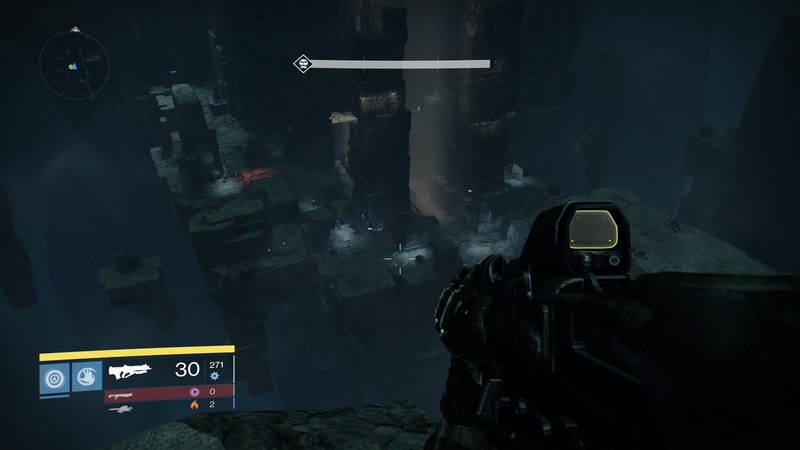 You’ll receive the final section of The Kell of Kells quest. Head through for details on how to beat Queen’s Ransom, the fifth and final House of Wolves story mission, or go to our House of Wolves guide.